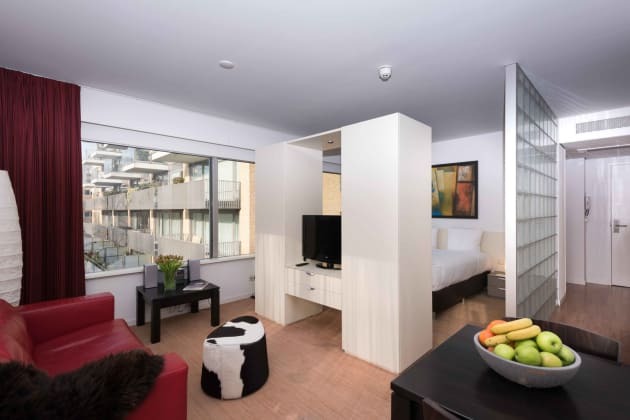 Htel Serviced Apartments Amstelveen offers fully furnished apartments, 8 km from the centre of Amsterdam. Relax in the spa & sauna, Jetstream pool, Turkish bath or work out in the fitness center after a long day. Free WiFi and free private parking are available on-site. The 250 modern and completely furnished apartments include a fully equipped kitchen and range in size from 22 to 45 square meters. 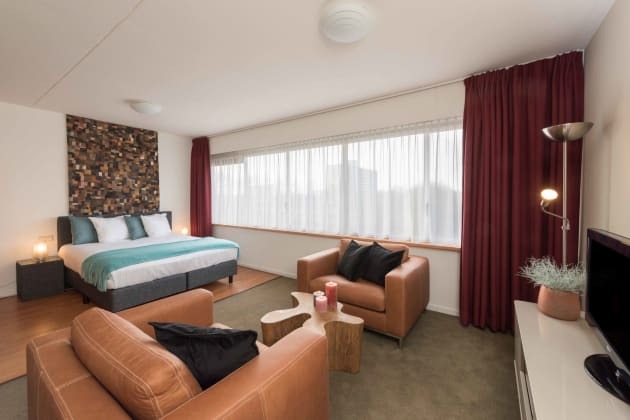 Extras include 24/7 reception, laundry facilities and weekly housekeeping. The Amsterdamse Bos forest is 2,2 km away for guests to enjoy green surroundings, walking and canoeing. 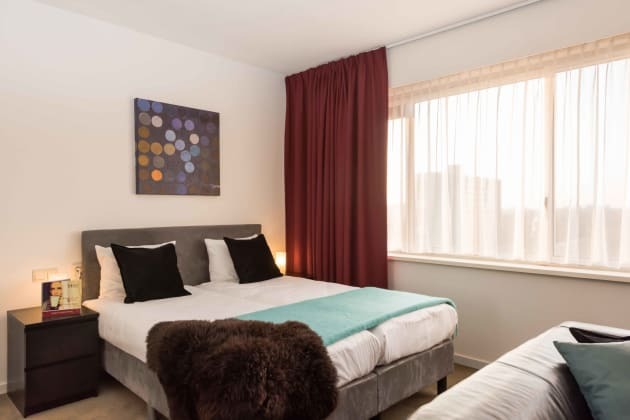 Sportlaan metro stop is 750 m from Htel Serviced Apartments Amstelveen, providing a direct connection with Amsterdam and the Central Station. Schiphol Airport is only a 10-minute drive away. The building is a low rise, modern style block without any distinguishing features.